Below you’ll find various Alien downloads including trailers, video clips, TV Spots and featurettes for Alien, Aliens, Alien 3 and Alien Resurrection. Includes various trailers and TV spots. 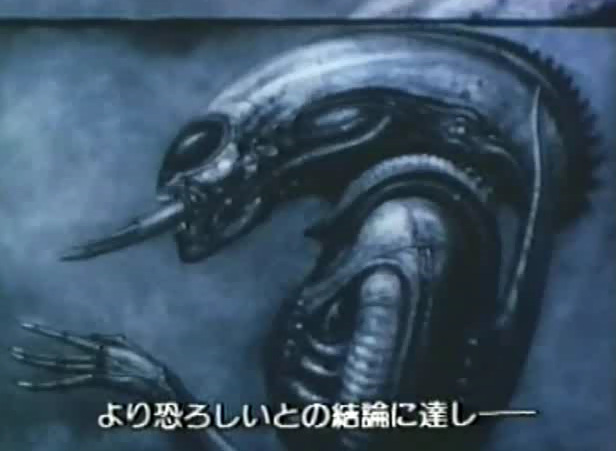 Rare documentary called Giger’s Alien. Includes three trailers and an interview with Sigourney Weaver. Includes two Alien War documentaries.